Add the art of henna at your next party or event! hire a Professional Henna Artist! Henna is perfect for most events. Get the girls together, open some wine, pop in some music, and add henna! Instant party! 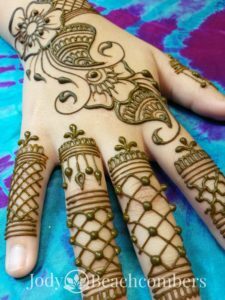 Add henna to house parties, corporate events, birthdays, book clubs, wine parties, political events, volunteer events, holiday parties, picnics…whatever your event, we can likely fit henna in! Additional time and/or additional artists can be purchased at $100 per hour. Henna is done by Jody. All pictures on this site are actual pictures of Jody’s work and the henna paste is mixed personally by Jody. This is professional quality henna, not hobbyist henna. 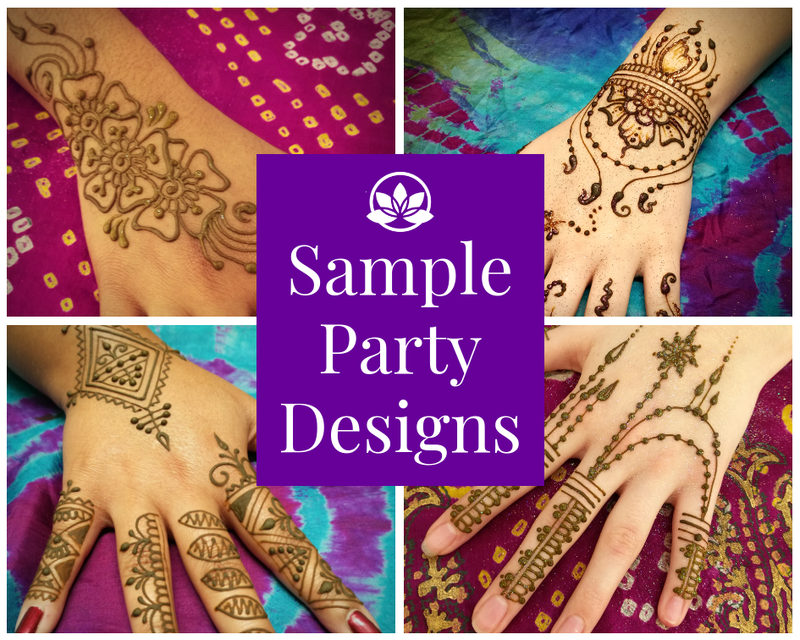 These are sample party henna designs. The fewer the people, the larger the designs. Fill out the below booking inquiry to see if we are available for your event. Be as thorough as possible. There is a section for notes so you can ask questions or clarify responses. You will be contacted within one business day (Monday-Friday) to confirm availability, answer questions, and get further details to customize our services to your event. NOTE: If you do not hear back in one business day, contact us. It means something went wrong, and your request did not go through. Once all information is obtained, a contract will be sent to you and the booking fee collected. 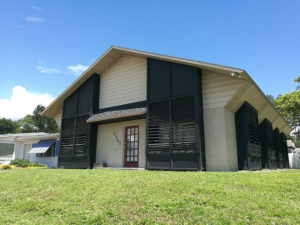 The remainder of the fee is due within 24 hours of the booking date. Booking fee of $100 is due within 48 hours of party booking to save the date. This is a non-refundable booking fee. Remainder of payment is due at least 2 business days before booking date or at time of Bronze henna design. It can be difficult for the host to have wet henna at the party. Getting henna done before the party, frees up the host and allows guests to see the stain color! As a special option for booked parties, the host can make a FREE bronze appointment at our Orlando Henna Studio. If you want a larger design, you can pay for the difference in price. Party must be paid-in-full before or at the time of the appointment. Appointment MUST be made 1-4 days before the party is scheduled. If you cannot find a time slot that works for you, this cannot be rescheduled or transferred. This is a special free option and CANNOT be transferred, used at another time, or used as cash/discount. No exceptions. Hire us for super-fast entertainment henna with the goal of getting through as many people as possible within a certain amount of time. 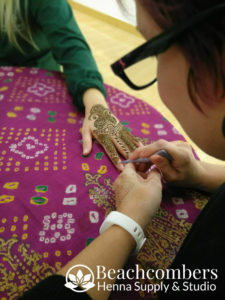 We can henna 15-20 people per-hour per-henna-artist with small but stylish henna designs. We offer one or more professionally trained artists depending on your needs. 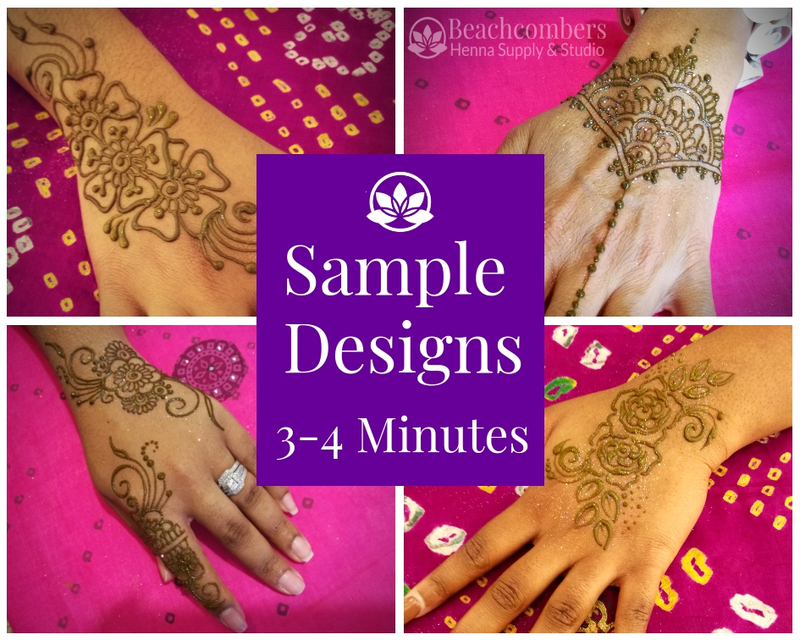 Sample henna designs for 14-18 people per hour (3-4 minutes per henna design). Booking fee of 50% and signed contract are due within 48 hours of party booking to save the date. This is a non-refundable booking fee. Remainder of payment is due at least 5 business days before booking date.